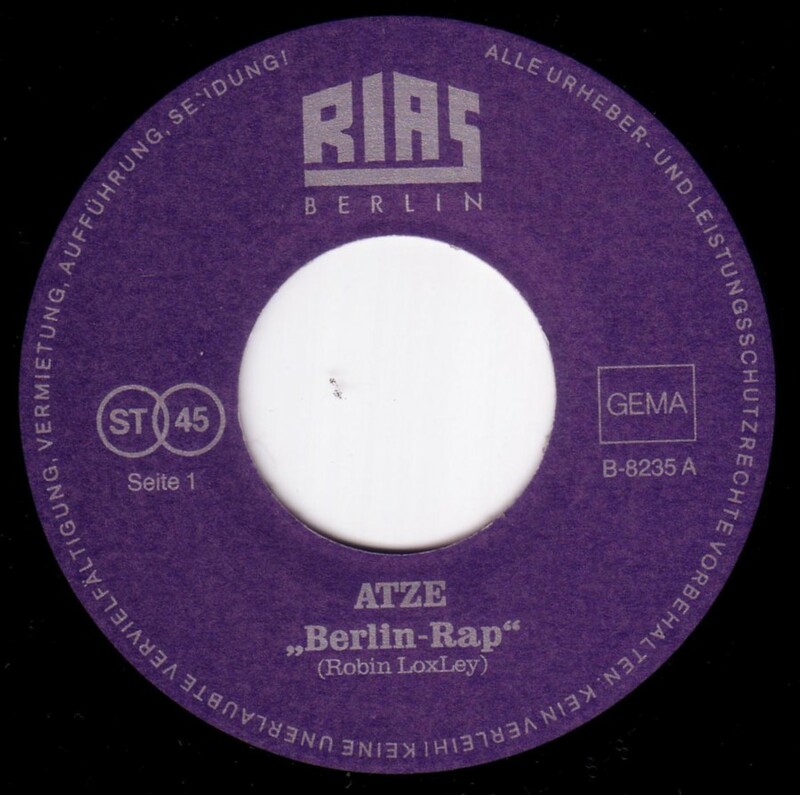 RIAS (Radio im amerikanischen Sektor – Radio in the American Sector) was a radio station in the American Sector of Berlin (1946 to 1993). 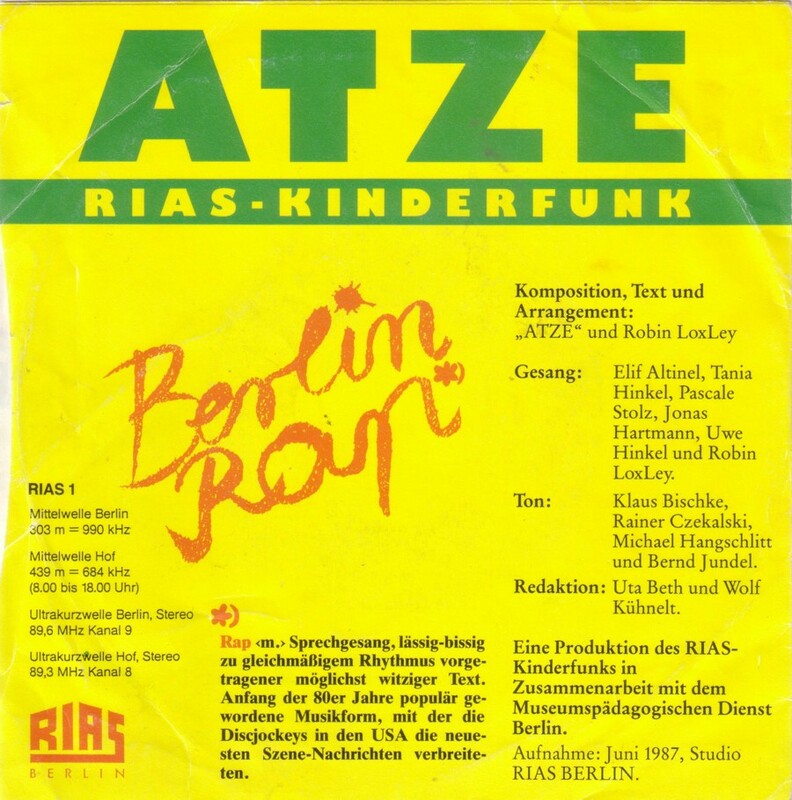 This record was produced by the children’s section of the station. 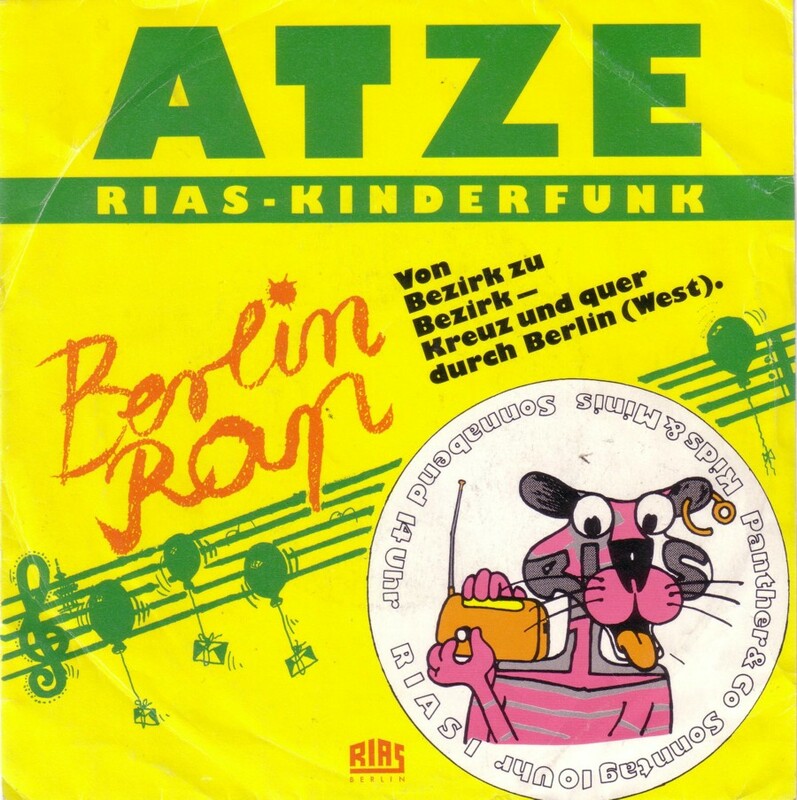 Just like most kids stuff this is really unauthentic but still quite funny because a lot of parts of Berlin are mentioned. Thanks to Hannes for lending this record to me.